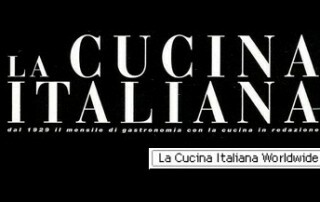 We will be at Identità Golose Milano ! 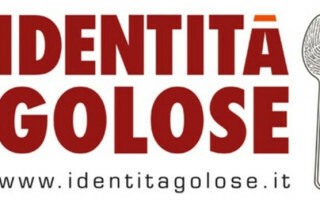 From Saturday 23th to Monday 25th we will be at Identità Golose Milano the international Chef Congress organized by Paolo Marchi. The main theme of this fifteenth edition will be The Human Factor – Building New Memories ! Have no hesitation in contacting us to schedule a meeting ! 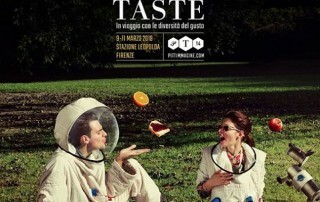 We will be very glad to meet You at Taste, the prestigious fair organized by Pitti Immagine and the “Gastronaut” Davide Paolini ! 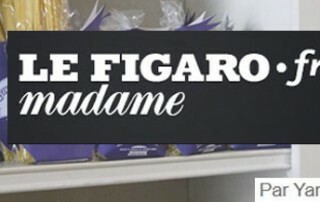 Le Figaro.fr – The best pasta alla carbonara in Paris ! 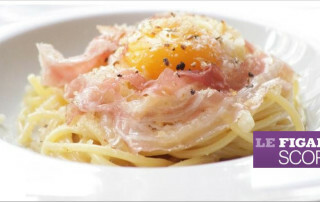 … And the winner is the Chef … Denny Imbroisi (IDA Restaurant- 117 Rue de Vaugirard, 75015 Parigi) ! Gil Grigliatti, iSymposium. Pasta of the year ! 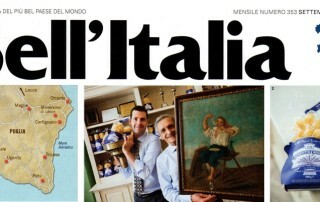 Interesting review by Gil Grigliatti about “La Peca” Restaurant (Lonigo, Vicenza – 2 Michelin stars) ! Click here to read the article ! 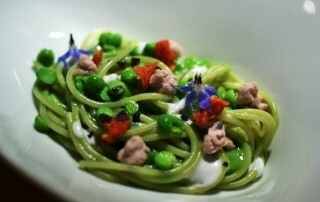 -Spaghettoni Cavalieri with peas, ham and chlorophyll. Pasta is cooked in a peas chlorophyll. Here again a classic that tastes like very familiar, cooked with class and technique. Great dish. Pasta of the year ! 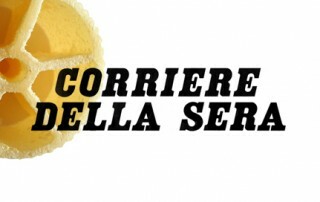 -Ruote Pazze Cavalieri herbs and crunchy polenta. Gastronomy show. We all love this pasta size and here it’s cooked and served with fantasy and with a perfect partridge sauce! This is like another classic Veneto recipe: polenta with birds. The herbs salad is very well dressed and refreshing. In Maglie Benedetto Cavalieri Pasta Factory is a must ! 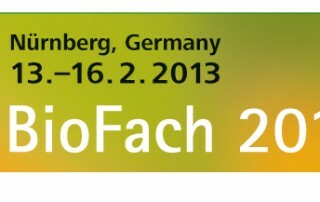 Visit us at Pav. 4 – Stand 4 – 410 ! 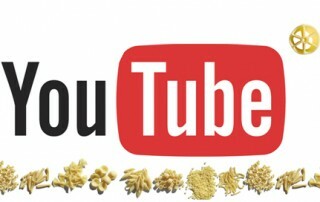 … we will show You our new organic whole wheat pasta ! Visit our YouTube channel !